Data interpolated by architecture, based on benchmarks charts. 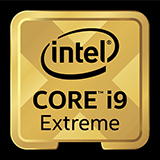 The Intel Core i9-9980XE is a cpu released by Intel on Oct 2018. 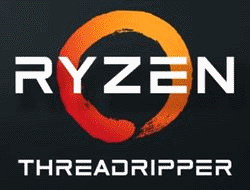 This processor is based on the architecture and packs unknown transistors on a 14 nm, 0 mmÂ² die.